Due to the changes in Apple's review guidelines in early 2018, branded apps published under Attendify's Apple Developer Account cannot be updated to new code versions or other stability or performance enhancements. This means that Attendify can no longer submit updates, new features, bug fixes, etc. to your branded app if it is still published under our Apple Developer Account. In addition to this, we won't be able to help should you want to change the app name, icon or any other App Store details. To get full control over your app again, it must be transferred to your organization's Apple Developer Account. If you don't have one yet, follow these instructions on how to enroll in Apple developer program. Note: If you have a one event app that's coming up for renewal, we'd recommend you simply building and submitting a new app instead of transferring and reusing the old one. Here is why. Already have an Apple Developer Account? If you already have an Apple Developer Account, granting Attendify access to it would be the next step. To publish apps and code updates on your behalf we need you to send Attendify this invitation. After sending the invitation, please email Attendify's Support Team (support@attendify.com), if you know your account manager's name, feel free to copy them. The name you chose for your Apple Developer Account. To locate the name, log into your Apple's Developer account and select Overview. 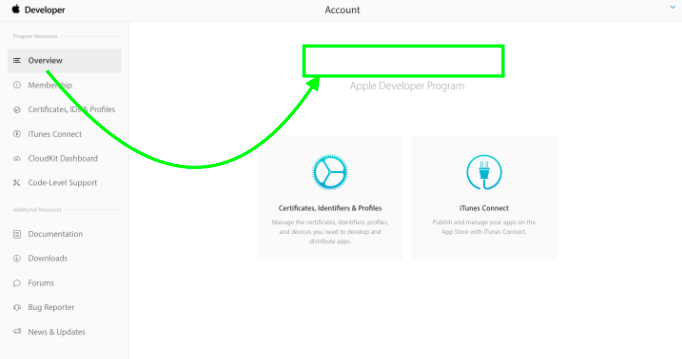 The name of your account is in the center of the page, above Apple Developer Program. Let us know what you want to be displayed as the 'company name' in the App Store. A company name is a unique name that is displayed underneath the app name in the App Store. Please note the company name cannot be changed in the future. We also recommend that you don't include a date being that it can't be changed at a later date. 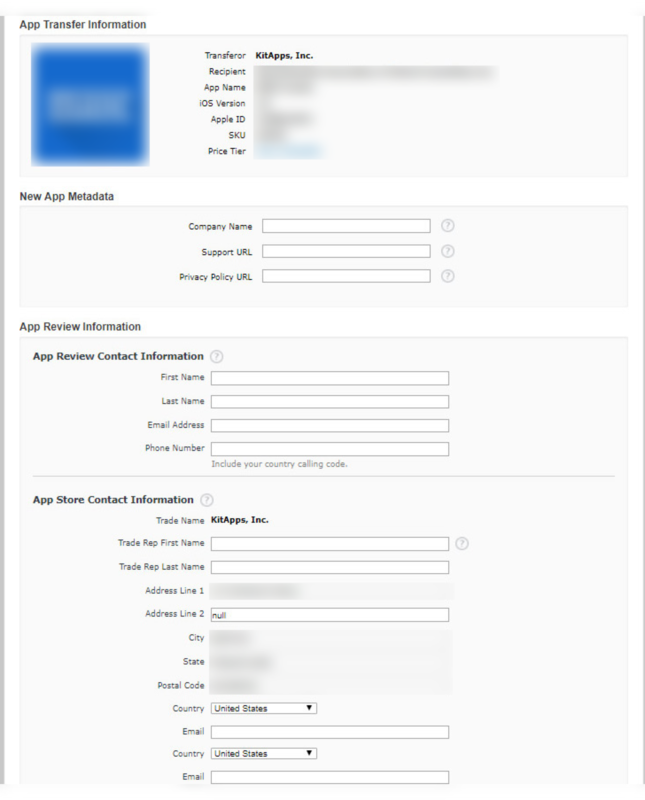 Confirmation that you have invited Attendify to your App Store Connect account (with admin-level rights, sent to the "apps1@attendify.com" email provided by your account manager). Our team will review everything within 1-2 business days and send a transfer request to your Apple Developer Account. Company Name: You can copy and paste what is in the recipient field at the top or add your official company name. This will be displayed as the developer name in the App Store. Use your contact details or someone's from your company if you are receiving internal tech support. You can check Apple's article on this for more details.